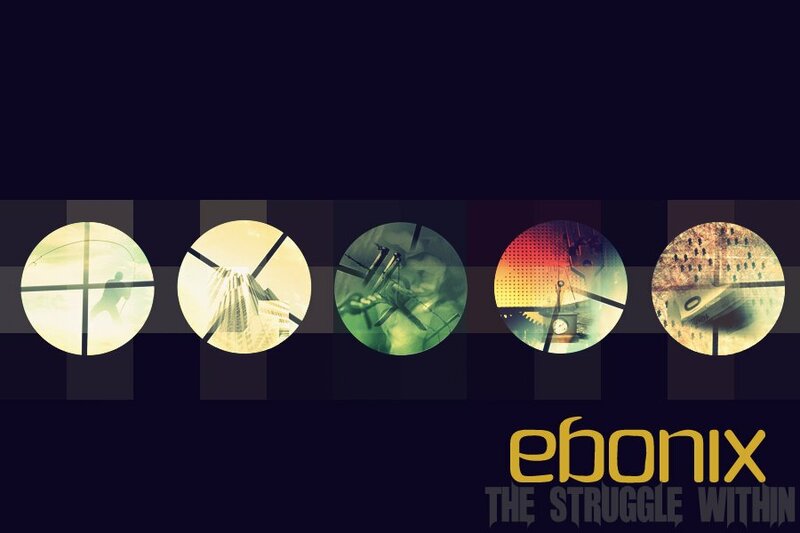 Music Review: Ebonix – The Struggle Within (Single) | Mehta Kya Kehta? DT RIP OFF . FULL ON .